Your kitchen is overflowing with vegetables. Your garden is finishing up its harvest. What else is there to do? Start succession planting! This process maximizes space and productivity. You plant one vegetable right as another finishes. When crops are growing and being harvested in optimum conditions, they can achieve peak taste and nutritional value. With enough time left before the first frost, you can still squeeze in another round of cool season crops to keep your vegetables coming. Harvest Crop – When a crop is finished, plant another with a shorter maturity date in its place. 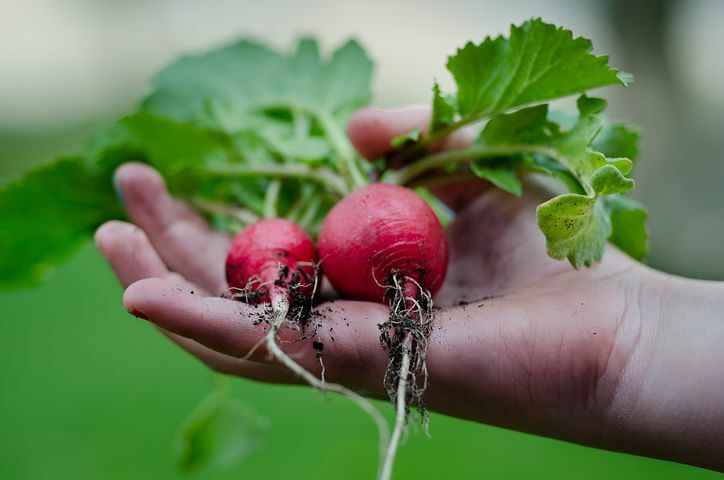 Leafy greens followed by beets are a great pair for harvesting and replanting. Companion Crop – Plant two or more crops with varying maturity dates around each other. After the first crop is harvested, your garden will continue to flourish. Radishes next to collards are great companions since the radishes will be harvested before collards start to produce too much shade. Staggered Crop – Plant the same crop every few weeks in order to not be bombarded by the entire crop at once. Mustard greens and peas are crops you'd want in small batches through the whole season. Same Crop – Plant the same crop with different varieties and maturity dates. Seed packets will display the days to maturity on the packets, if you are unfamiliar. 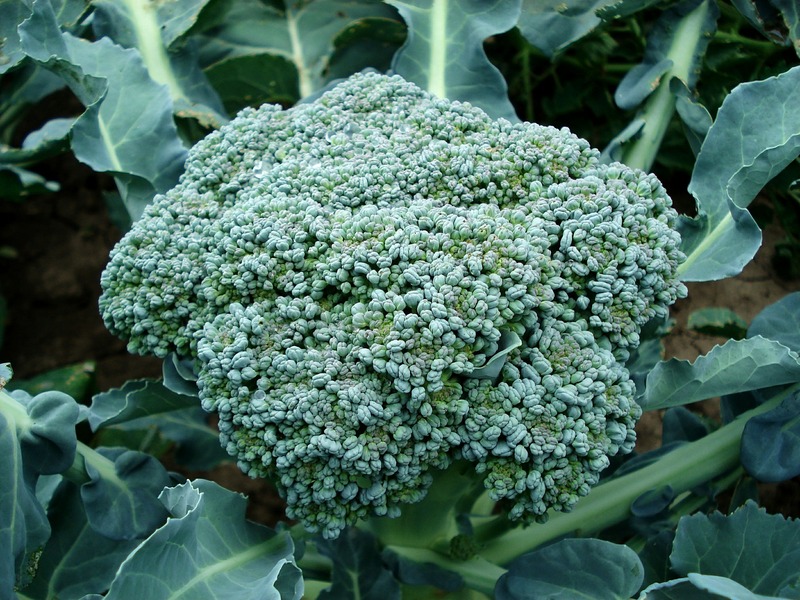 Broccoli is an example of a crop that can be staggered throughout the season. Now that you know what succession planting is, here are a few steps to send you in the right direction. Plan Accordingly – Growing based on maturity can be a little tricky if you are a beginner in the garden or aren't planning for your region. Look up when the first frost will hit your area. Check seed packets or plant tags to find out how long the plants will take to mature. Depending on which type of succession planting you are utilizing, count back from the first frost date and get planting. Make sure you have enough seeds to keep you going through the season. Plant Transplants – In some growing zones, seeds won't get you through the whole season. Starting seeds indoors will allow you to harvest and quickly plant to keep your garden at optimum level all the way up to those winter months. Or purchase plants as seedlings from your local garden center. Feed Regularly – Add Espoma's Garden Tone to the soil between plantings to keep the soil rich and crops thriving. Don't Hesitate – Continually pull out spent crops to make room for new ones. Rotate Crops – Try not to plant the same vegetable in the same spot year after year. This causes the soil to lose essential nutrients and increases the likelihood that diseases could develop. Rotate crops every three years. Successional planting can ensure your garden is in working production all season long. Try cool season veggies for fall.